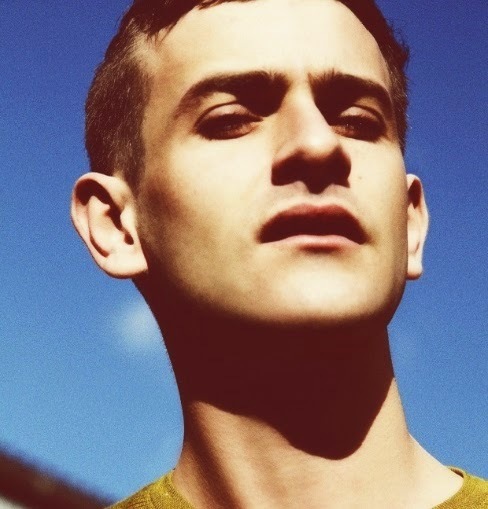 With such a profound depth circulating throughout his music, you'd expect nothing less from a Josef Salvat video. Enlisting the help of director Casper Balslev, who has previously worked with the likes of MØ and Marina And the Diamonds, the cinematic clip serves as the perfect testament to the track's distant feel as Josef takes on the lead role as a man somewhat intolerable of love. Watch on below as the darkly tinged film follows our protagonist in search of what he seeks most in a world of emptiness. "Hustler" is available now through Sony Music and can be picked up on iTunes here. Josef Salvat plays a run of sold out shows throughout the end of February which you can find below.